Brighten up your kitchen with memories. Personalise these stylish glass cutting boards to suit your kitchen decor. Available in: 200mm x 300mm. 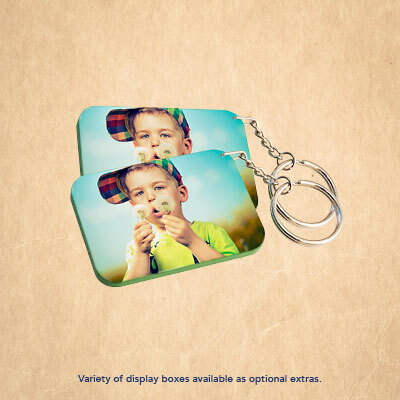 Personalise both sides of this keyring with photos, slogans, telephone numbers or any other fun or important information. Available in: Black, Red, Blue, Green, Purple edges. Create a personalised scatter cushion to spice up that special room in your home or create a unique gift for that special person in your life. Available in: White (200mm x 200mm). 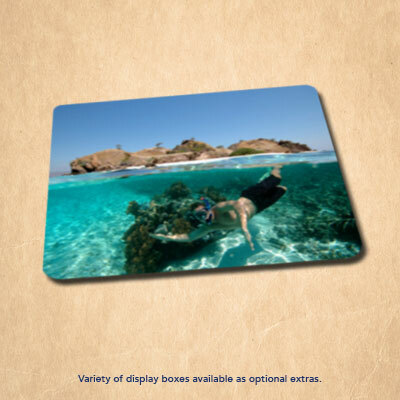 Add a special touch to your office or home with a personalised mousepad. Decorate your desk with special photos, funky designs, business logos, or favourite slogans. 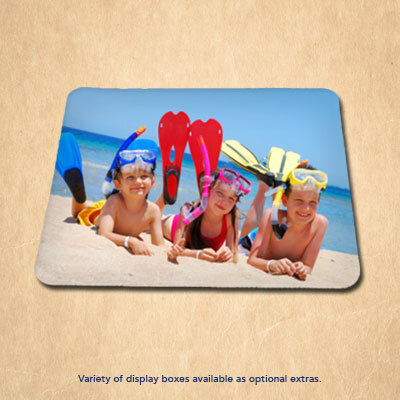 All mousepads have matt material surfaces with rubber backing. Available in: 235mm x 195mm. 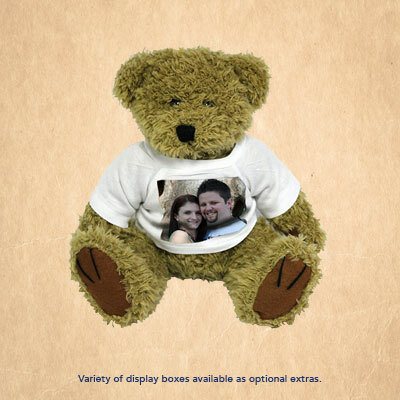 Personalise a cuddly teddy for that special someone. Brighten up your coffee table with unique personalised coasters displaying various memories. 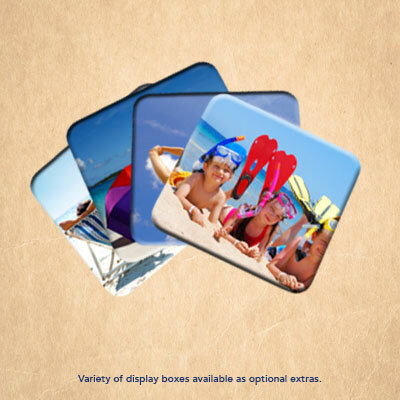 A set of 4 personalised coasters (100mm x 100mm) with rounded corners, top coated with a high gloss finish.